Are you looking to buy tyres in Pontypridd? We have a selection of quality new and part worn tyres for customers to choose from. In the UK all car tyres are required to have a minimum tread depth of 1.6mm. Any vehicle with a tread depth below this is not legally roadworthy. If you suspect that your tyres may be below the legal limit, do not wait until the issue worsens, bring your car along to our garage today. We will supply and fit your vehicle with brand new tyres at a low and competitive rate. Call for an appointment at our specialist tyre centre today and we will supply and fit your new tyres for you. 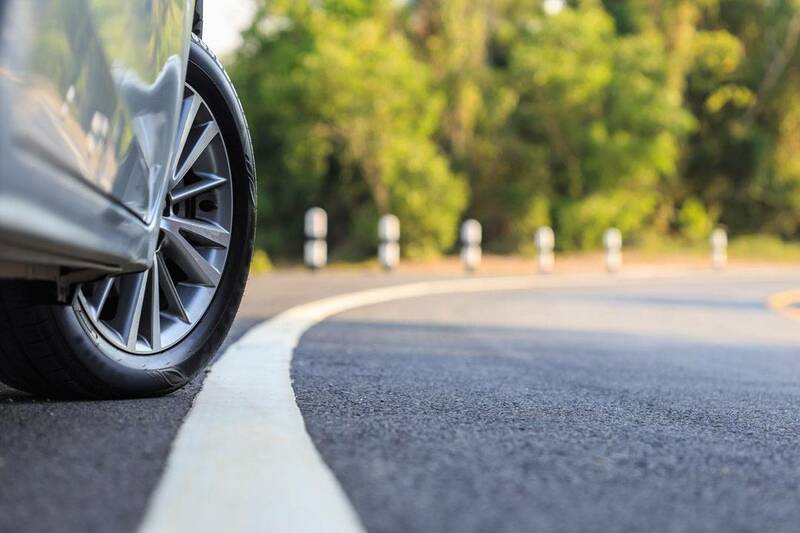 We understand that new tyres can be a daunting and expensive purchase. However, at BESST Tyres, we take pride in offering all of our new tyres at an affordable price. We strive to offer all of our products and services at prices that will suit any budget. 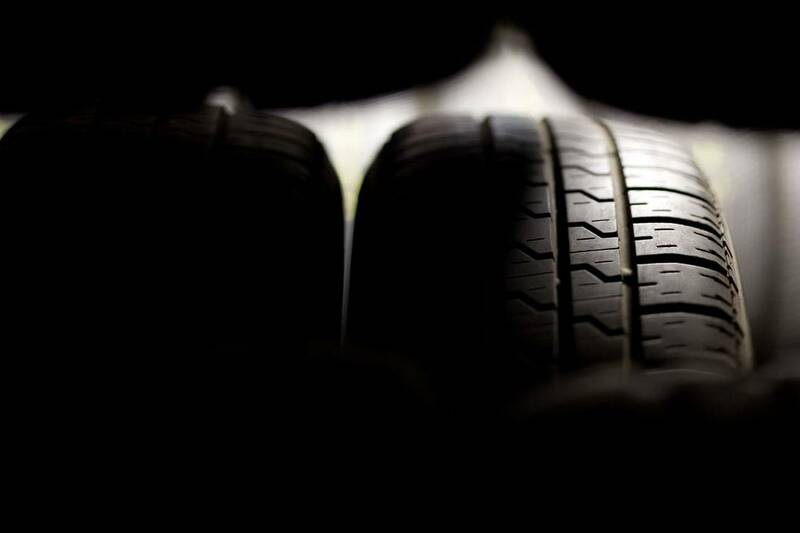 Therefore, our customers can choose from a variety of tyres ranging from quality budget tyres to premium tyre options. Unlike many of our competitors, our staff will not push you to purchase the most expensive tyre. The choice is completely in your hands. Part worn tyres must first pass a selection of guidelines to ensure they are safe before they can be sold in the UK. At BESST Tyres, we carry out extensive checks on all our part worn tyres to make sure they are 100% safe for our customers. All our second-hand tyres are available at a lower cost than our new tyres and will come with plenty of wear left in them. These tyres are the perfect option for customers looking for a short-term or cheap replacement tyre. With winter fast approaching, now is the perfect time to buy and fit new winter tyres. 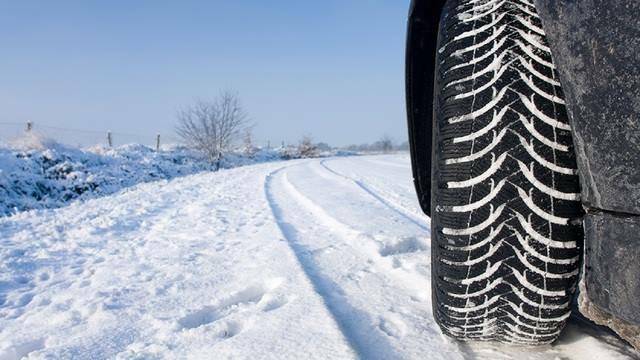 As the temperature begins to drop, winter tyres can act as an additional safety feature on your vehicle. Our winter tyres provide your car with more grip, increased prevention of skidding and improved traction when driving on snow and ice. If you need high performance tyres for winter driving, then call in and visit our tyre centre today for a cost-effective winter tyre solution. At a temperature of 7 degrees or below, winter tyres offer much safer handling and braking than conventional tyres. If you require further information regarding our tyres in Pontypridd, do not hesitate to call us on 01443 205599. One of our experts will be on hand to offer their knowledgeable advice on any queries you may have. To get your vehicle in for some new tyres, get in touch or pop along to our garage today. We look forward to helping you and your vehicle soon.